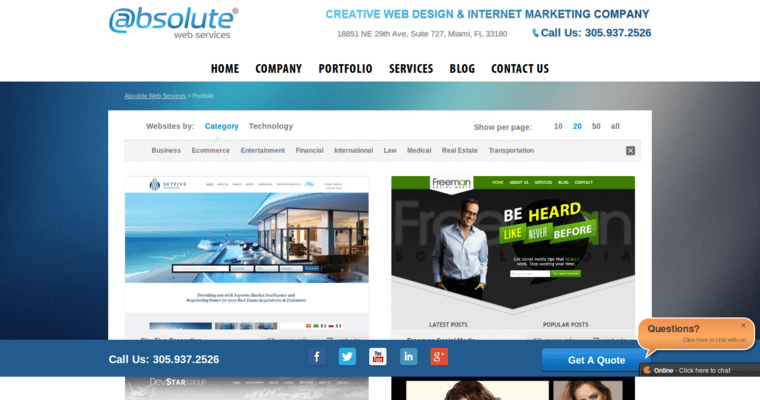 Companies searching for the best web design firm in the USA could choose Absolute Web Services, which is among the top ten providers of this type of service. Absolute Web Services is staffed by people who can code across platforms. They know just about all of the major programming languages and a lot of the lesser-known ones. This level of expertise allows the team at Absolute Web Services to select the right platform or platforms and coding languages to build a site that has all of the features that the client wants to include. 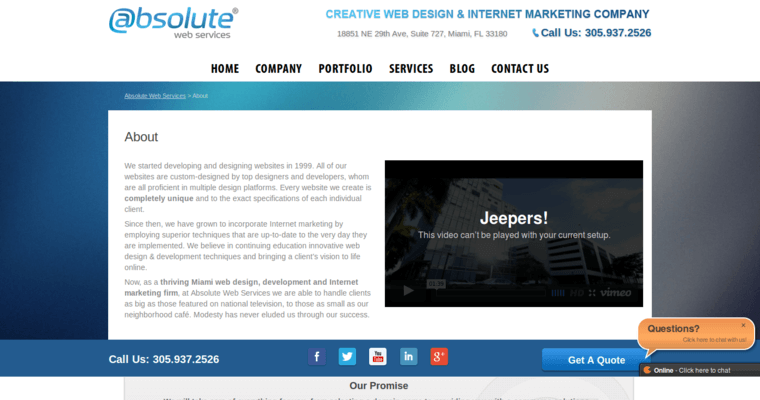 Throughout each phase of a site-building project, Absolute Web Services checks in with the client. The client gets to see how the site is progressing and is able to provide feedback if a change is needed. 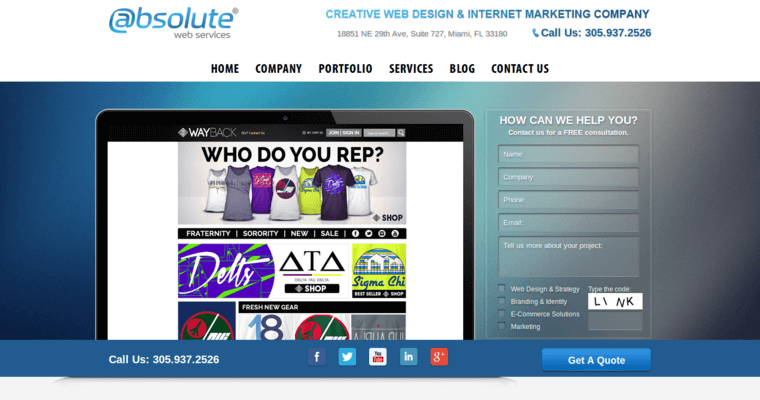 Once a site built by Absolute Web Services goes live, the firm continues to provide ongoing maintenance and customer support.